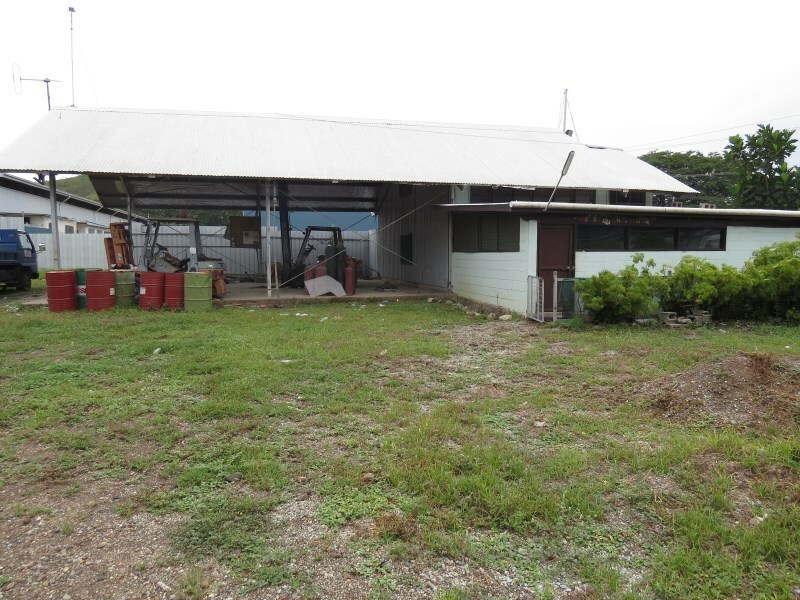 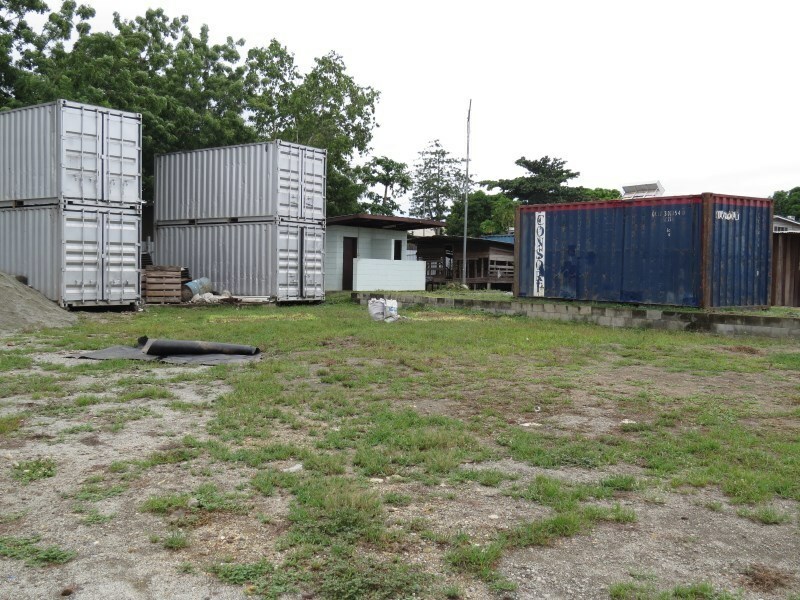 This large commercial block is available for immediate sale at the Gerehu Industrial area. 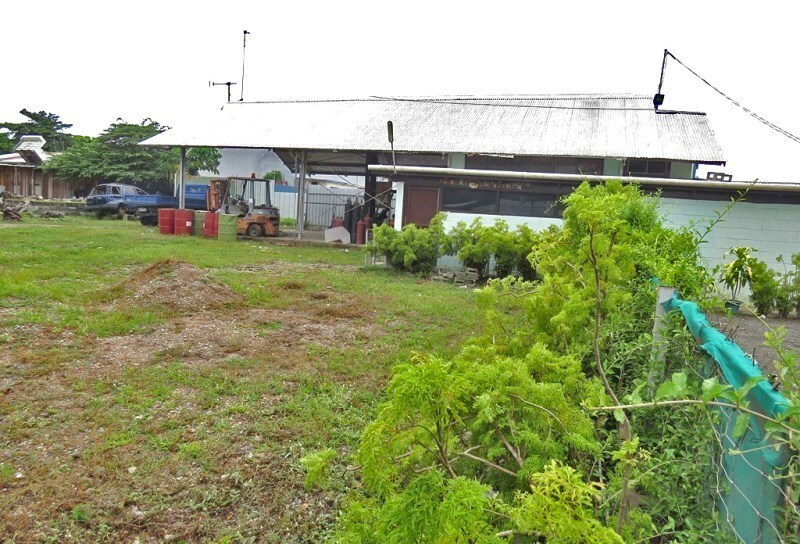 It sits alongside the main road affording tenants and visitors easy access; and now with the clearing of the Gerehu section of the Baruni to 8 Mile â€œring-roadâ€ the tenants will have the ability to quickly connect to the wharves, the airport and other parts of the city. 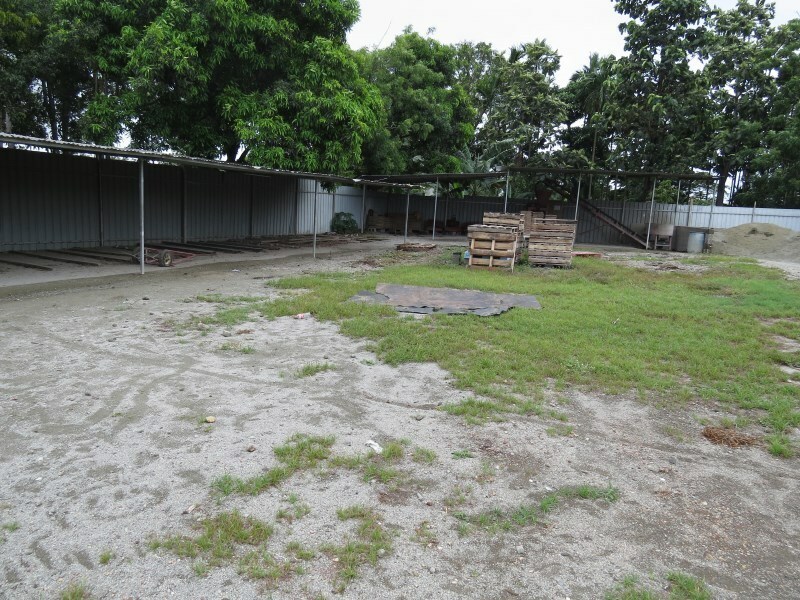 The property comprises of a large warehouse sitting on over 2,800 square metres of land. 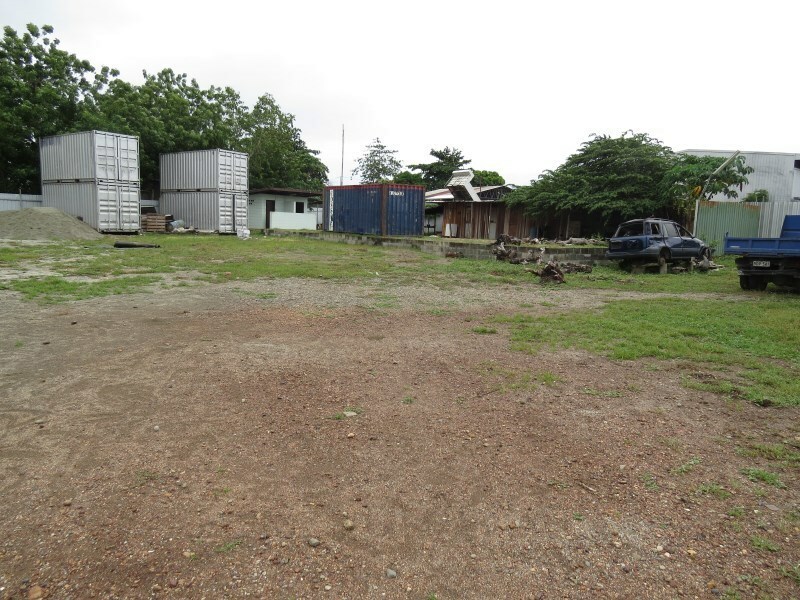 Other features include: workshop, tool shed, office, workersâ€™ ablution block, managerâ€™s residence and a spacious lay down area. 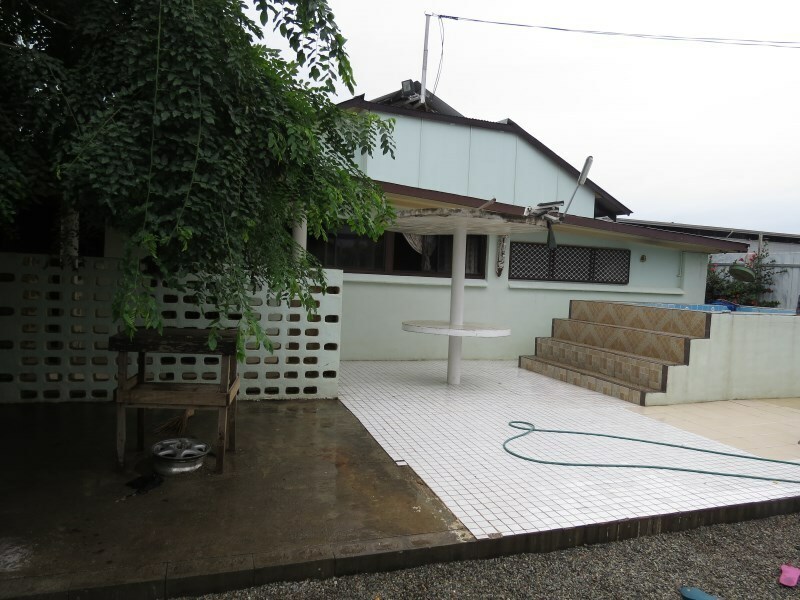 The property is securely fenced and comes with security lighting and guard-house. 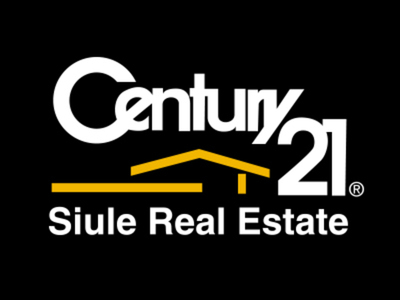 Inspect now; do not miss out on this terrific opportunity.